literally meaning "The Garden of Heaven"
The international theme for World Wetlands Day 2019 is 'Wetlands and climate change’. This theme will be reflected in the February 2019 edition of Wetlands Australia. Wetlands can be vulnerable to climate change, being impacted by changes in temperature, rainfall, sea level rise and extreme events. Wetlands can also play an important role in our approach to climate change mitigation and adaptation, through capturing and storing carbon to reduce atmospheric greenhouse gases, and providing resilience to hazards such as flooding, storm surge and sea level rise. bogs, fens, and peat lands. Wetlands may be natural or artificial and the water within a wetland may be static or flowing, fresh, brackish or saline. There are even underground wetlands. Wetlands are a critical part of our natural environment. They protect our shores from wave action, reduce the impacts of floods, absorb pollutants and improve water quality. 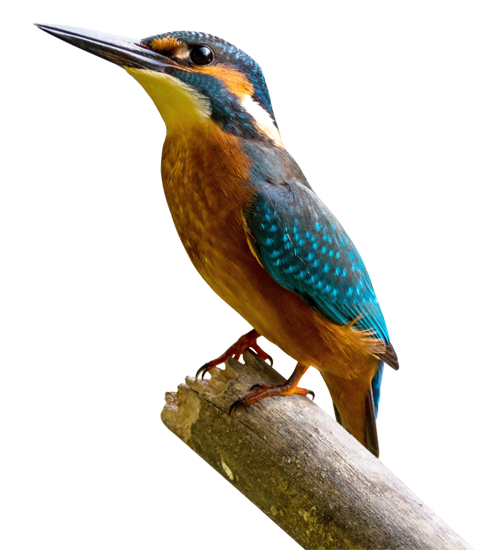 They provide habitat for animals and plants and many contain a wide diversity of life, supporting plants and animals that are found nowhere else. Wetlands provide an important range of environmental, social and economic services. Many wetlands are areas of great natural beauty and many are important to Aboriginal people. Wetlands also provide important benefits for industry. For example, they form nurseries for fish and other freshwater and marine life and are critical to Australia's commercial and recreational fishing industries. Wetlands are the vital link between land and water. 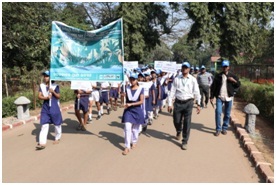 World wetland Day, 2019 was celebrated on 2nd February, 2019 on the bank of Kanjia Lake, near Water bird aviary at Nandankanan Zoological Park. 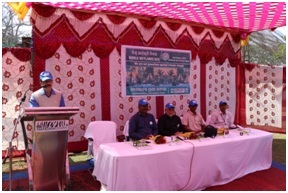 Prof Sudarshan Maharana, (Rtd) Regional Director, Department of Education was the Chief Guest and Dr Siba Prasad Parida, HOD of Zoology Department Centurian University, Bhubaneswar was Guest of Honour and Shri Jayant Kumar Das, OFS-(STS),Deputy Director, Nandankanan Zoological Park attended during the meeting. 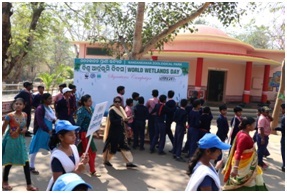 The celebration was attended by the local school students, representatives of Print and Electronic media and staffs of Nandankanan Zoological Park. The theme for this year 2018 was “Wetlands and Climate change”. 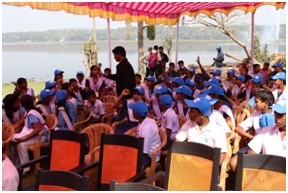 An interactive quiz programme on “Wetlands” was conducted amongst the school children by Mr Michael Peters, WWF State Coordinator, Sri A. K. Parida, ACF (VM), Dr R. K. Mohapatra, Biologist and Mr M. K. Panda, Education Officer, Nandankanan. 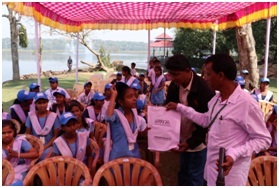 Prizes were distributed amongst the winners of quiz programme, which was highly appreciated by the participants. The Guest of Honour discussed about the importance of wetland in biodiversity conservation and climate change. The Chief Guest emphasized on conservation of the wetlands in general and Kanjia Lake in particular in the interest of water management of the locality. Mr Michael Peters discussed on Wetlands and their importance. Sri Jayant Kumar Das, Deputy Director, discussed on the theme of this year and their conservation strategy to conserve wetlands and their role in our economy. Mr A.K. Parida, ACF (VM) Nandankanan extended the vote of thanks in the celebration. 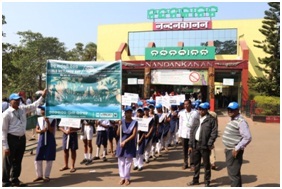 Finally, a signature campaign programme was done in front of interpretation centre of Nandankanan Zoological Park to raise awareness amongst the people. Powered By All India On-Line Pvt. Ltd.